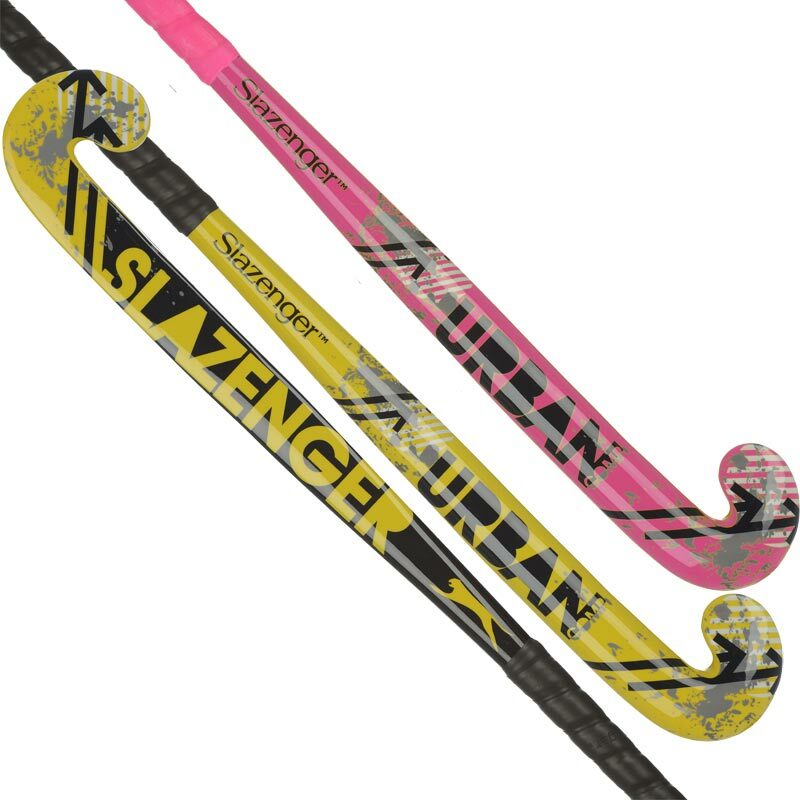 The Slazenger Urban Comp Hockey Stick is ideal for school and college use. Graphite and Glass Fibre construction with a Traditional Bow Shaft. Midi Head shape for increased stopping area. 4 Ply laminated J Headshape. PU Grip for added comfort. As an approximate guide, the overall height of player is used. 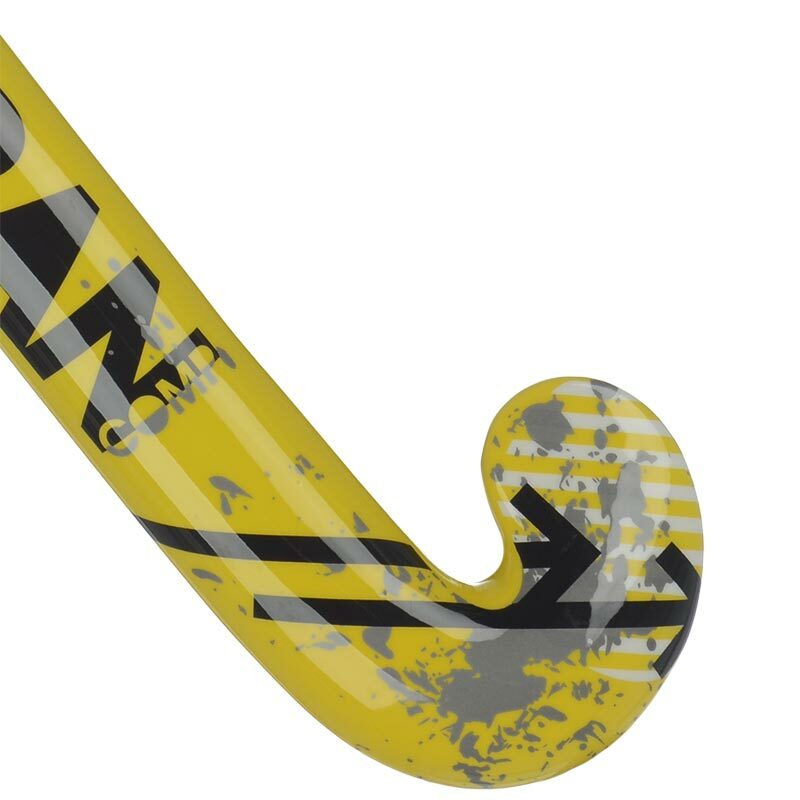 36.5" is now the standard length for an international stick. I play hockey not only for fitness/fun but also competitively. 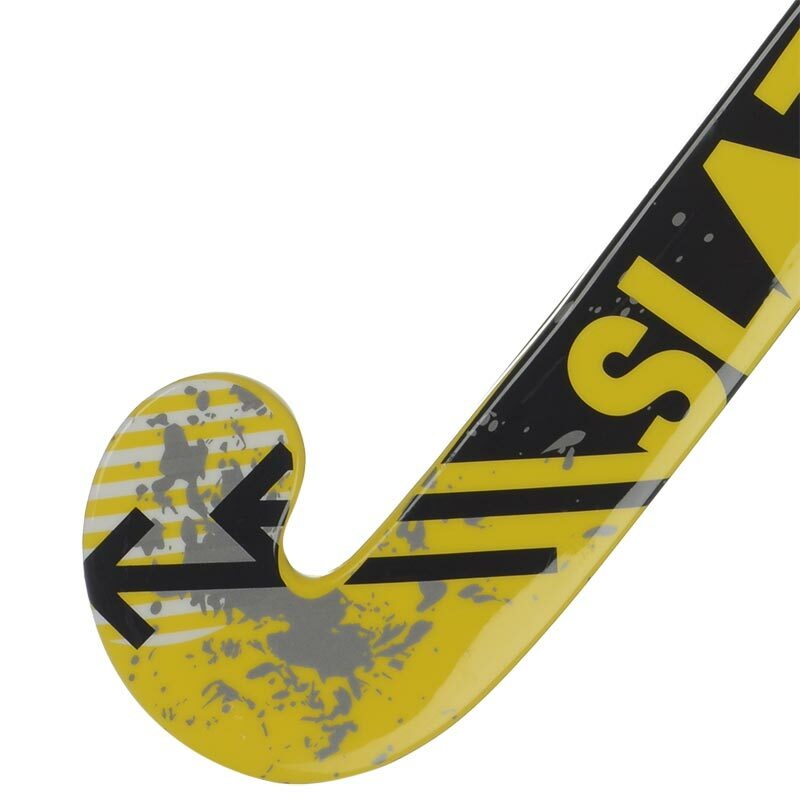 This stick is a good quality product and great value for money. I would definitely recommend it for the enthusiastic competitor.